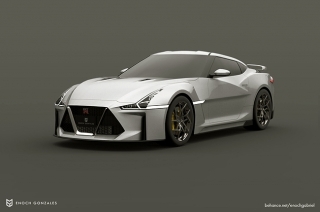 Showing results for "Nissan GT-R"
Nissan celebrates the 50th year of the legendary Datsun 240Z with a special edition 370Z. 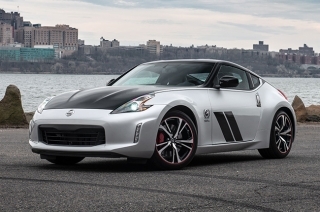 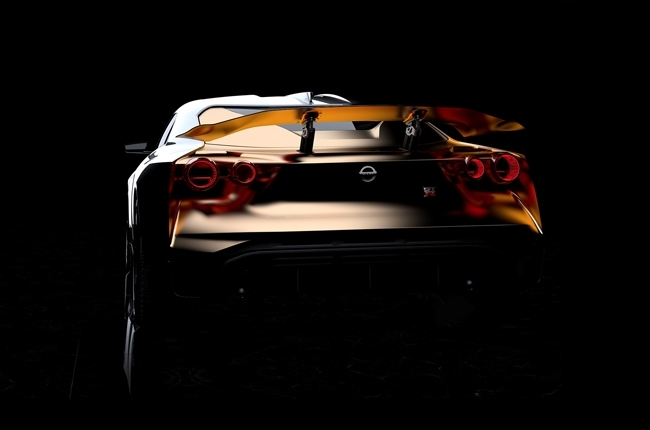 Nissan is still on board with giving its fan base new sports cars, but it is rather coy with its information. 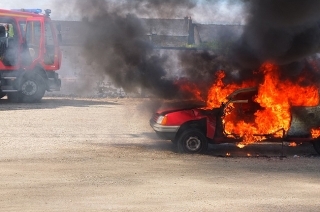 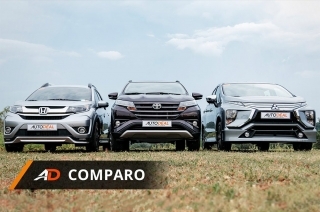 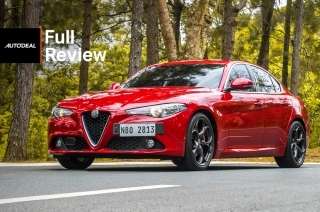 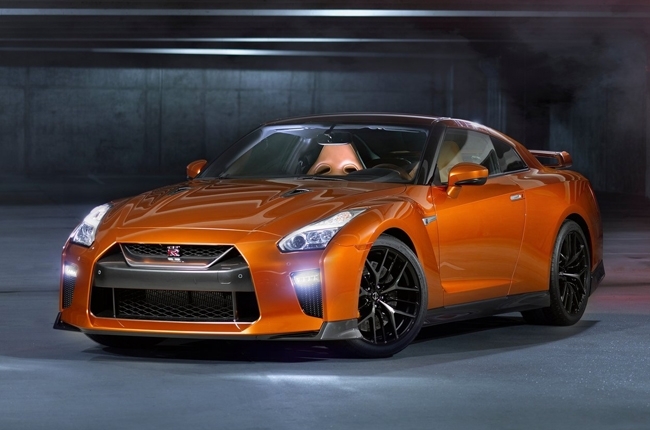 The MSCC’s list of sports cars will surprise you with its omissions. 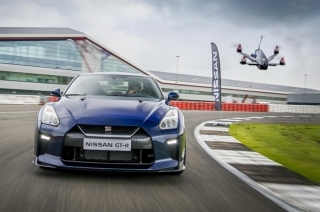 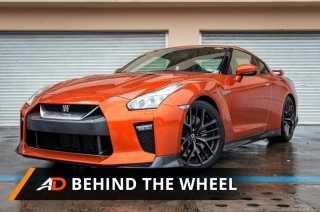 Taking a closer look at the tech and safety that the Nissan GT-R brings. 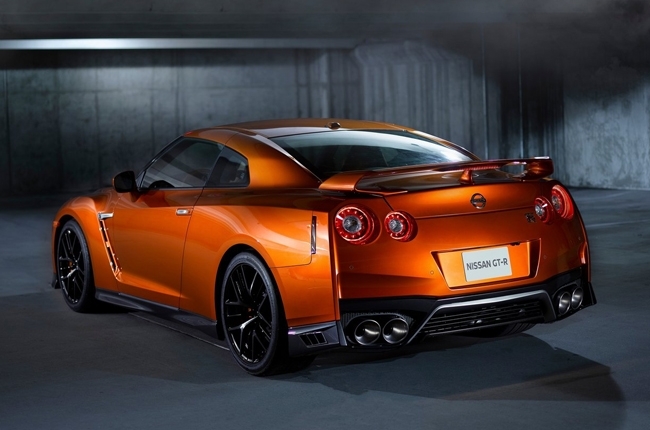 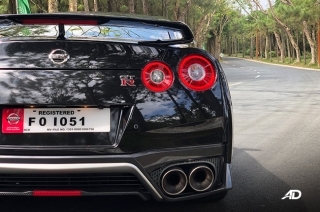 The Nissan GT-R proves that Japan can hang with the best in the automotive world. 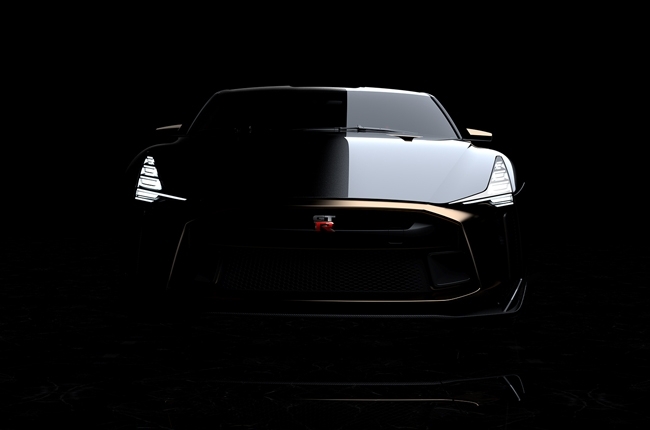 Bless your eyes with these unofficial Nissan GT-R renderings from talented Behance artist Enoch Gonzales. 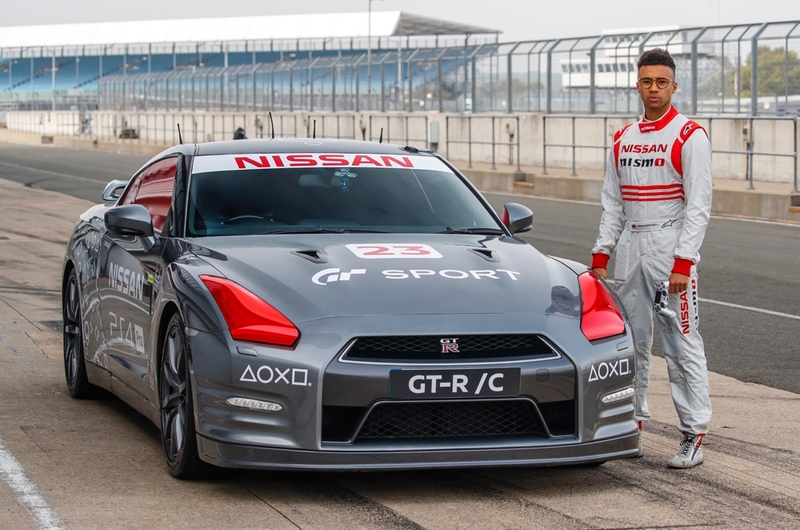 Nissan gave its ambassador, US Open champion Naomi Osaka, a Super Silver 2018 GT-R Nismo. 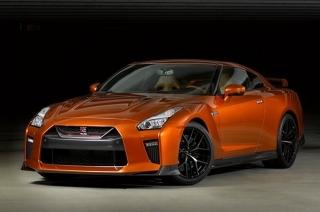 Only 50 units of this very special variant of the GT-R will be built. 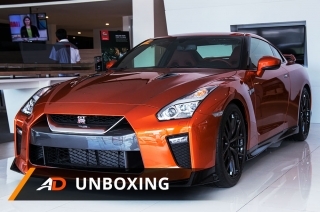 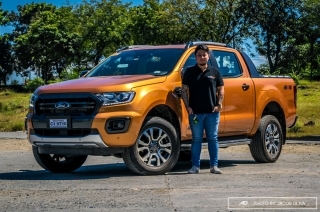 You can get amazing prizes that money can’t buy. 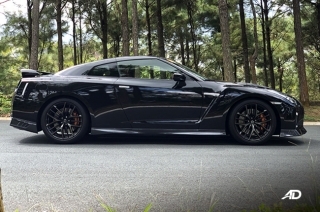 With the effects of the TRAIN law, Godzilla has become more affordable. 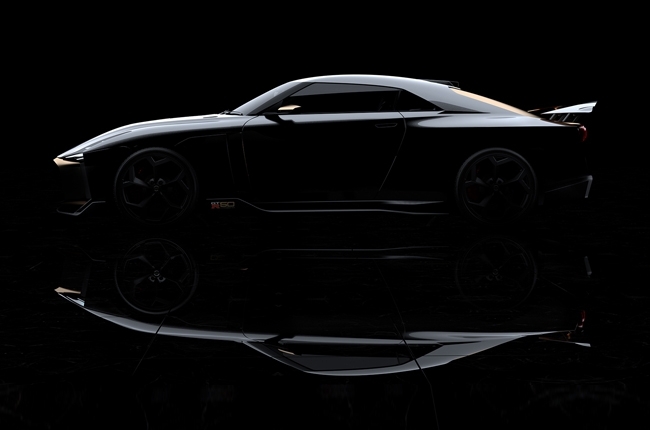 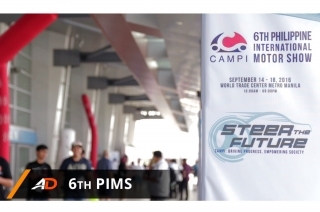 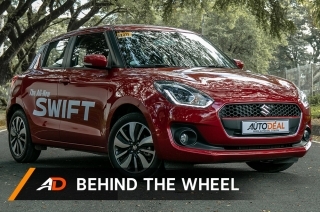 You’ve seen it in showrooms, at PIMS last year, but now it will be in its natural environment. 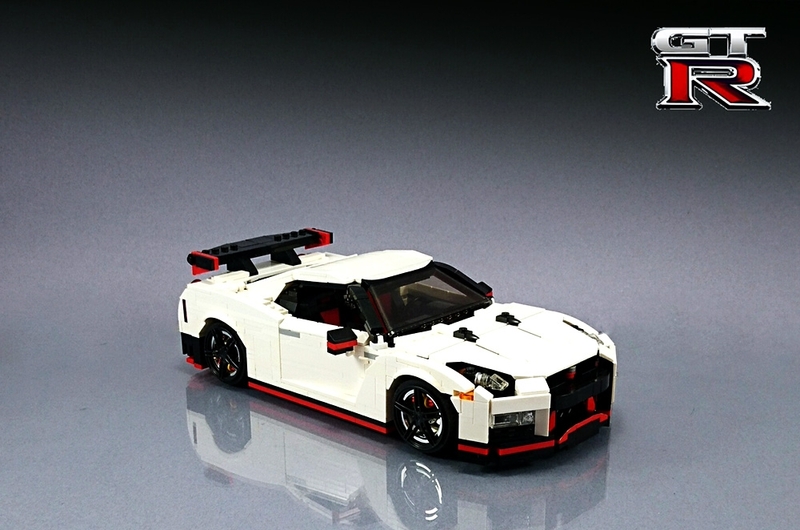 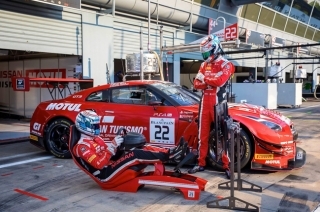 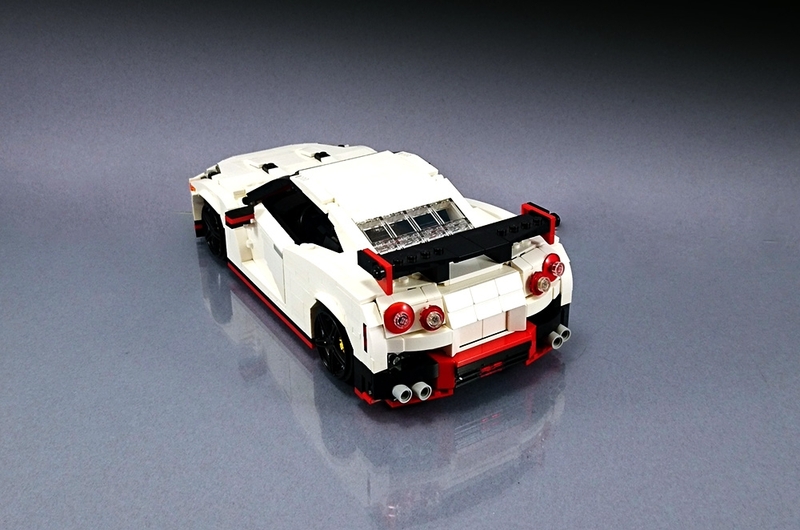 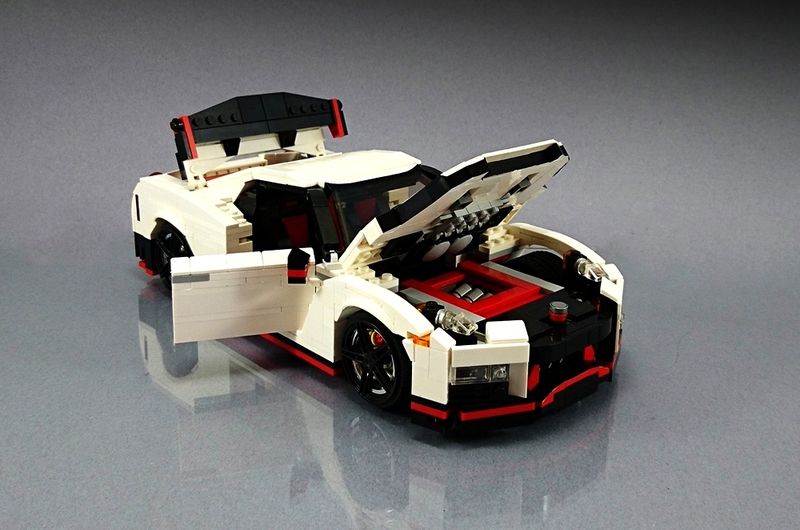 The world is filled with exciting stuff from gifted individuals – a LEGO GT-R is one of them. 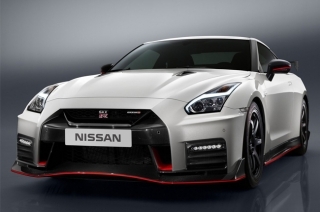 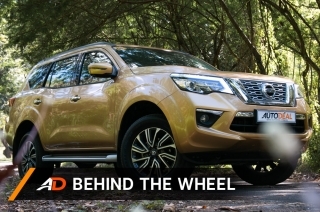 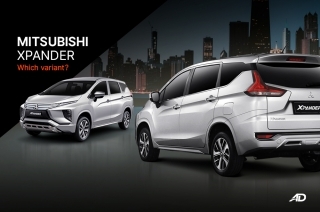 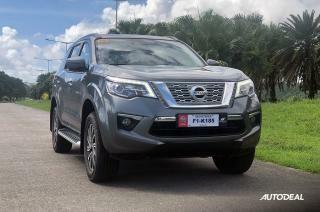 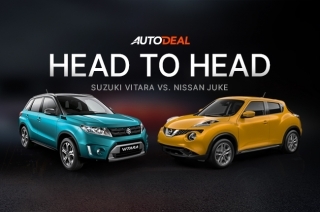 After many years of hoping, Nissan finally brought the latest iteration of their supercar killer. 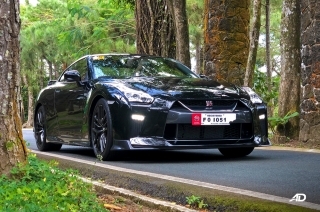 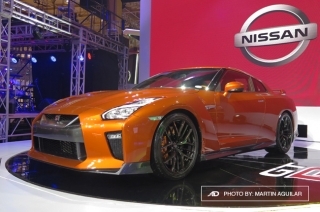 The Godzilla is officially here as Nissan Philippines Inc. (NPI) launched the 2017 GT-R during the 6th Philippine International Motor Show (PIMS). 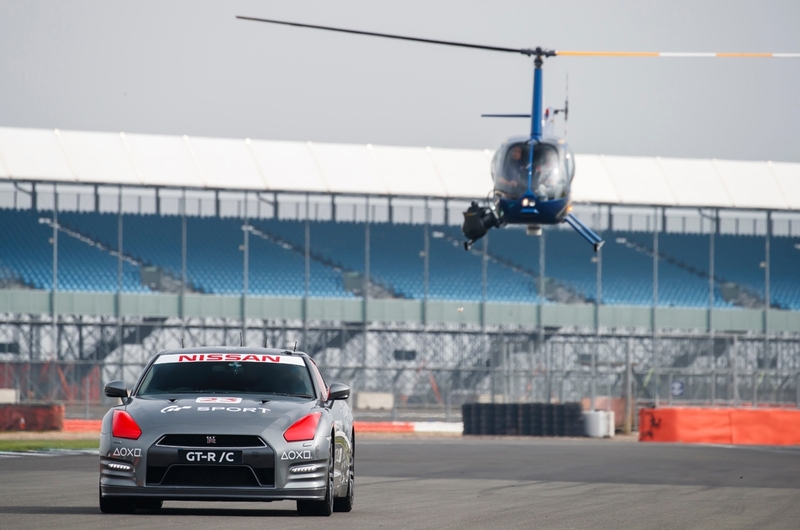 Nissan has unveiled the GT-R Drone, one of the fastest First Person View (FPV) racing drones in the world. 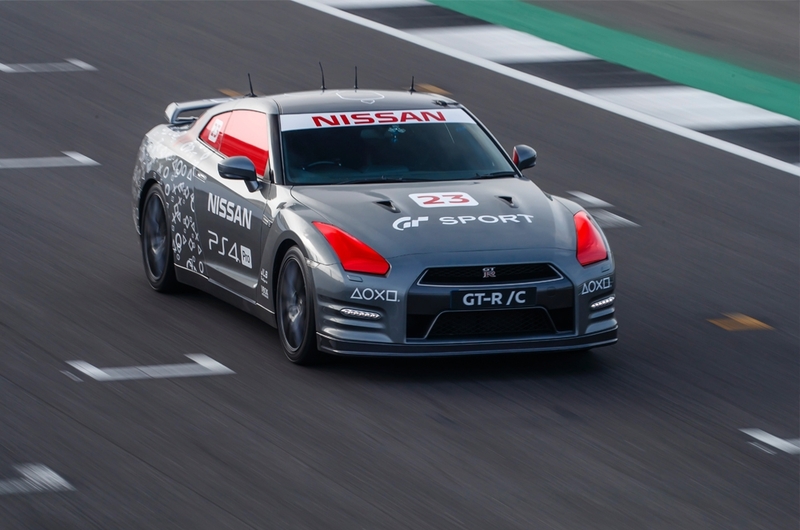 It is built to be able to keep up with the 2017 GT-R while filming on the track. 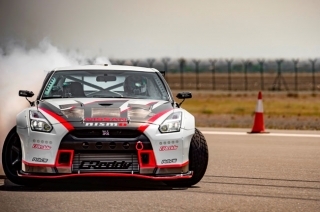 The Nissan GT-R has set a new Guinness world record for the fastest drift with a speed of 304.96 km/h; dethroning the Toyota 86.